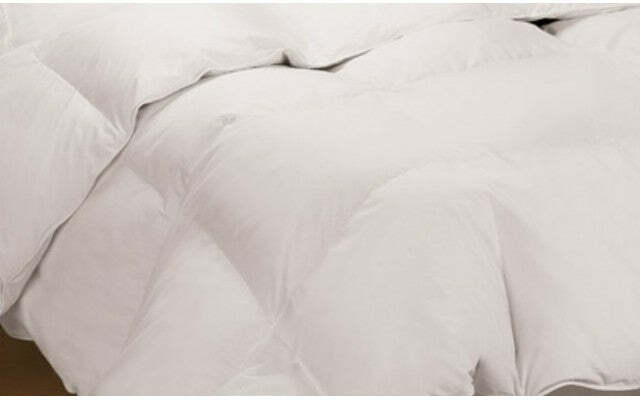 Our most abundantly full blanket insert was designed to create the perfect cloud of softness. Recommend front loading large capacity machines. Machine wash separately in cold water. Mild detergent, gentle cycle. Do not use bleach. Tumble dry low heat, must be completely dry. During drying cycle reposition several times to prevent scorching . Do not iron.